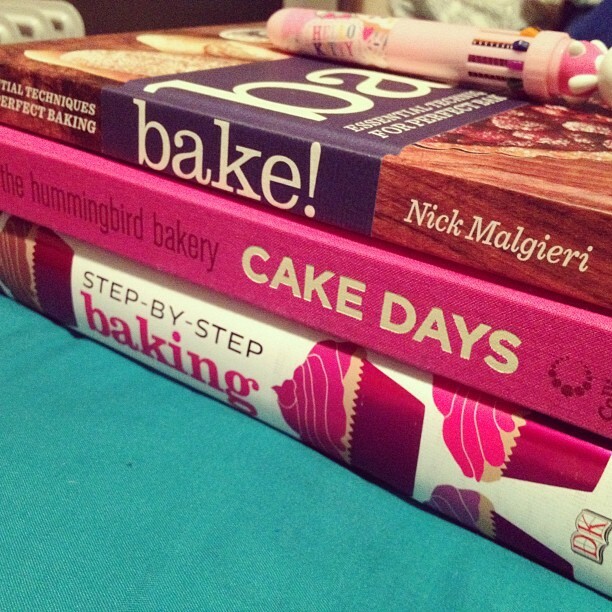 Fan of Jane Austen, Modern Classics or Chick lit? Or do you just want to challenge yourself this year? 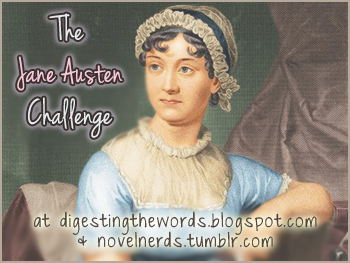 Challenge yourself with my Jane Austen Challenge! Every month I pick a book that was my favourite. My favourite book for March was: Confessions of an English Opium Eater by Thomas De Quincy. 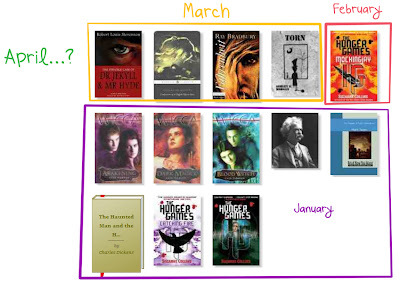 Keeping track of my progress during my 2012 goodreads reading challenge! My first In My Mailbox post, otherwise known as a Book Haul. Diary: I'm a Volunteer for The British Lung Foundation! I finally made the plunge back to being privately hosted using Wordpress! Let's hope this host is here to stay huh? "In My Mailbox" is a meme in which you post you weekly book purchases, started by thestorysiren.com. Synopsis: Gabe Wrenn is unsettled by his family’s move to the creepy old house on Byrnmor Street. Even more unsettling is the prospect of being the new kid in school on Monday, and the object of everybody’s gawking stares, when all he wants is to be left alone with his sketchpad. But unsettled can’t begin to describe how Gabe feels when he first stands in The Woods, an old oak grove bordering the park behind his house, and a mysterious voice summons him to “The Door to the East.” It’s a epileptic hallucination for sure, and another sign that his bullying older brother Sam is right: Gabe’s nothing but a brain-damaged freak. Into the Mist: Silver Hand is the first book in a two-part fantasy adventure story about an unlikely hero who triumphs over isolation and adversity through friendship and a strange new sense of self-confidence that results when he takes possession of a relic of unknown origins. Synopsis: In a hospice in Bury St Edmunds, a man called Daniel is slowly fading away. His friend Maggie sits with him listening to the story of his life. He tells her about the children he has never met and never will, conceived with women he never even touched. Four of them: two boys, two girls. His legacy, he calls them. Lydia, Robyn and Dean don’t know each other. Yet. They are all facing difficult challenges. Lydia wears the scars from her traumatic childhood and although she is wealthy and successful, her life is lonely and disjointed. Dean is a young man whose life is going nowhere. Robyn is training to be a doctor, just like her father – a man she’s never met. When she falls in love with a man who is like her in every way, she needs to be sure. It's time for her to open the envelope her mother gave her on her eighteenth birthday. I was sent this one by Cornerstone (Random House) to read and review. The book is out on May 10th and I should hopefully have the review out in time for the release! Wishing everyone an awesome Sunday! P.S. My 20th is in a couple of days! Eeek I won't be a teen for much longer! Part time blogger & full time pet lady! Complete glutton for good food, with a constant hunger for knowledge. Currently studying English Literature and several foreign languages simultaneously. Dreams of becoming an editor in the book publishing industry and aspiring towards a life of satiated wanderlust and multilingual proficiency. = I didn't like it! 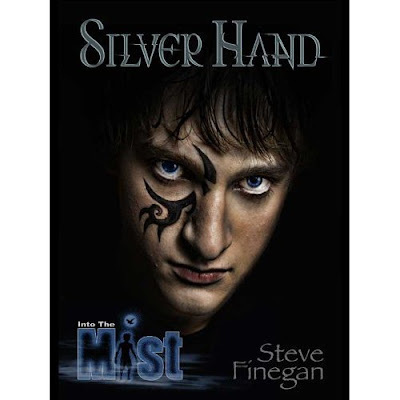 = I loved it, it's one of my favourite books and I'd read it again!